Working for over 10 years with Drupal we were facing a lot of challenges on the way. One major challenge almost any Drupal site will encounter is rolling out content and keeping content in sync across sites. 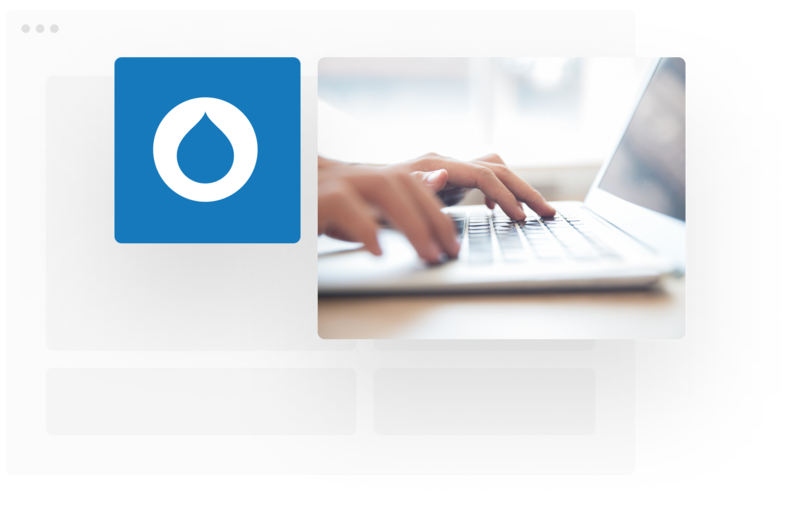 Starting in 2014 we developed a synchronization engine for Drupal that would keep up with our requirements for content synchronization and a high-quality technical product. Supported by a team of 30+ experts we are now facing the challenge of keeping up with our growth. 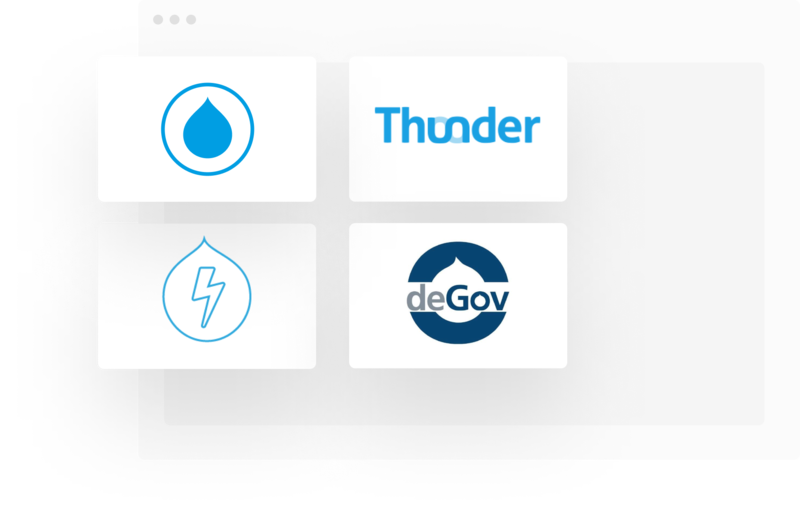 We support all major Drupal distributions like Thunder, Lightning or deGov. Writing handlers for a vast number of entity types, helper modules and fields allows us to move content from one environment to another seamlessly. We support nodes, media, blocks, files, paragraphs, bricks, menu items and countless more. For technical questions, please Contact Us, we’re happy to help. 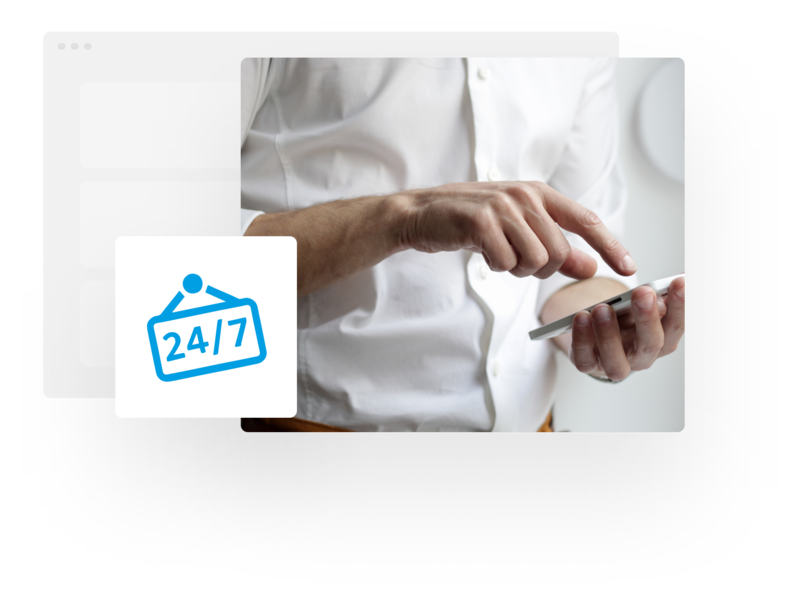 Working with customers across a vast number of industries, including big universities and household names like BMW, we support 24/7 uptime SLAs with quick reaction times, volume purchase options and outstanding customer support. Contact us for more details on our Enterprise plans.